LAWRENCE— Touted by The New York Times as the “play that changed American theatre forever,” “A Raisin in the Sun” still resonates today as it questions identity, justice and the American Dream. 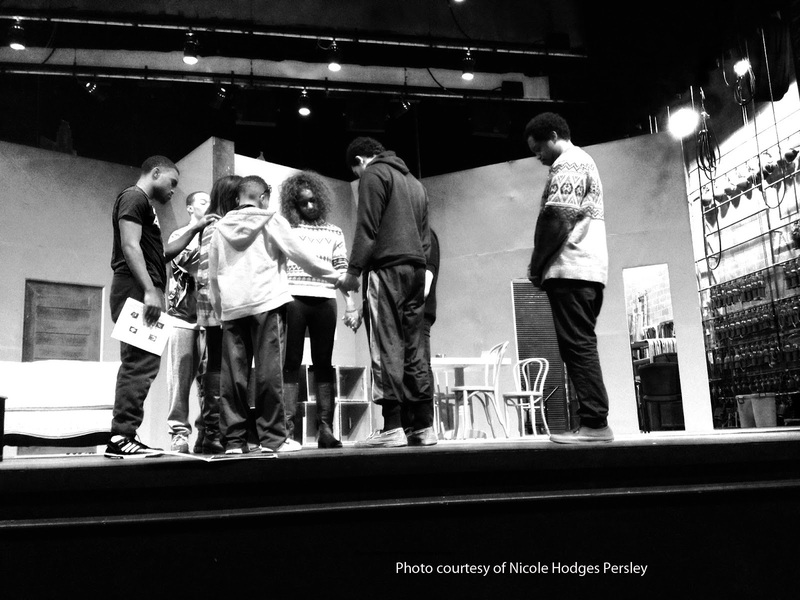 Lorraine Hansberry’s “A Raisin in the Sun” opens Feb. 27 at the University of Kansas University Theatre. Performances are Feb. 27-28 and March 6-7 at 7:30 p.m. and March 1 and 8 at 2:30 p.m. in the Crafton-Preyer Theatre at Murphy Hall. “This play has a timeless quality that can speak to struggles across racial, class and gender lines, while also specifically speaking to challenges that African-Americans fa ce in this country to realize the fullness of their humanity,” said Nicole Hodges Persley, director and assistant professor in theatre. “A Raisin in the Sun” follows the Younger family from a dilapidated apartment in Chicago to the all-white Clybourne Park neighborhood where they are threatened by racial intolerance. The Younger family shows how complex and enduring love is even when life is very difficult. They are a family of little means but great faith, dreams and determination. 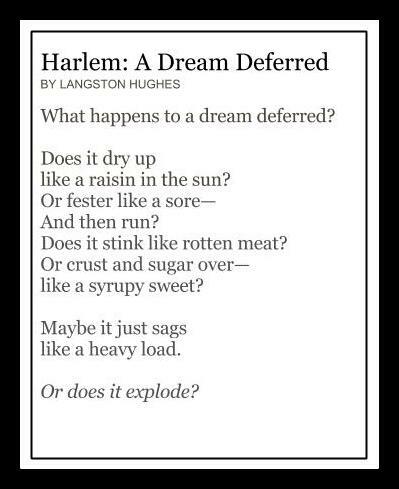 The title of the play is derived from the Langston Hughes poem “Harlem,” which speaks to the emotional elements of the play. The Youngers' journey embodies the experience of people whose dreams are constantly put on hold. Playing on tandem dates at Theatre Lawrence is “Clybourne Park,” a Pulitzer Prize-winning play written by Bruce Norris in response to “A Raisin in the Sun.” Discounts are available when purchasing tickets to both shows. See details below. The company includes Ashley Kennedy, Lawrence senior, as Beneatha Younger; Diadra Smith, Manhattan senior, as Ruth Younger; Eli Beery, Salina sophomore, as Karl Lindner; Zechariah Williams, Overland Park junior, as Walter Younger; Orlando Newton, Kansas City senior, as George Murchison; Izzy Lee, Overland Park junior, as Joseph Asagai; Caiel Noble, San Diego senior, as Bobo; Leah Mazur, Cache, Oklahoma, graduate student, costume designer; Casey McNamara, Kansas City graduate student, lighting designer; Jenifer Harmon, Kansas City graduate student, scenic designer; Alison Christy, Detroit doctoral student, dramaturg; Gabriel Alaniz, Overland Park junior, stage manager; and Rana Esfandiary, Tehran, Iran, doctoral student, assistant director. The company also includes two guest artists: Tripp Starr, Shawnee seventh grader, as Travis Younger; and Catherine A. Collins, Lenexa, as Lena Younger. Tickets for “A Raisin in the Sun” are on sale now at KU ticket offices and online at www.kutheatre.com. Tickets are also available by calling the University Theatre, (785) 864-3982, and the Lied Center, (785) 864-ARTS. Tickets are $18 for adults, $17 for senior citizens and KU faculty and staff, and $10 for children. KU student tickets are $10 in advance, $15 at the door. Special offer: Purchase a ticket to see both “A Raisin in the Sun” and “Clybourne Park” for $35. Joint tickets are available at both the University Theatre and Theatre Lawrence box offices.